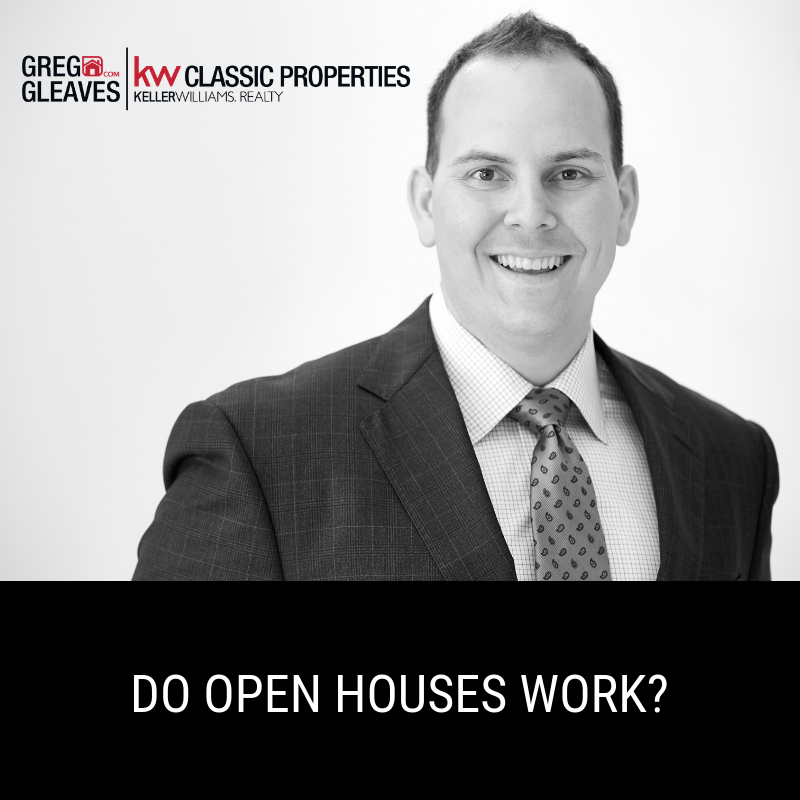 Do Open Houses work? YES! An Open House is a critical part of the marketing process for your home. They may not be the most likely place to find a buyer, but they statistically increase your chances of finding a Buyer for your home; and when your goal is to sell fast and for the most money, you want the odds to be in your favor!